Although carriers have created workarounds in the past, Apple has been slow to support carrier billing for iTunes and App Store purchases so far. 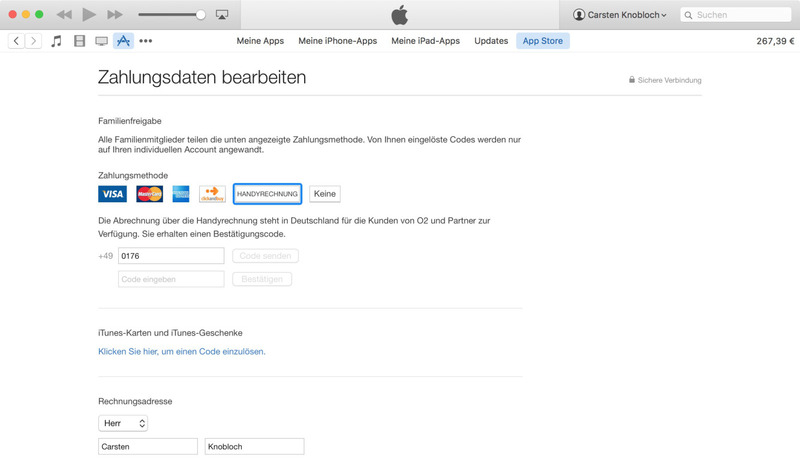 That appears to be changing, in Germany at least, as TechCrunch reports Telefonica-owned carrier O2 is officially supported as a payment option within iTunes. O2 customers are said to be able to provide a phone number rather than a credit card to allow billing to be handled through O2 rather than directly with a credit or debit card or other options. iTunes and App Store payments are then handled through the carrier with the phone bill monthly rather than immediately. This allows subscription services like Apple Music and Netflix to also be handled through carrier billing. In the past, we’ve seen O2 in the UK offer a similar but unofficial solution for carrier billing with iTunes purchases. Through its Charge to Mobile solution, O2 sells iTunes credit in a deal that’s okay’d by Apple by not an official partnership. That differs from the carrier billing feature through O2 appearing in Germany where customers can link carrier accounts directly in iTunes. TC, which credits German blogger Carsten Knobloch with the discovery, has confirmed the O2’s partnership with Apple as Telefónica Germany promised the feature will be available to all subscribers by the end of next month. For Knobloch, the feature is available on both iTunes on the desktop and within iOS on mobile. 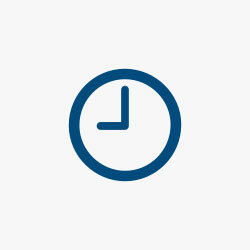 Carrier billing remains unavailable through providers in the United States for now with credit cards, PayPal, and iTunes gift cards current solutions. Before Apple bought Beats, the pre-Apple Music streaming service Beats Music supported carrier billing exclusively through AT&T. T-Mobile has made streaming Apple Music on its cellular network not count against data tiers, but billing is still handled through traditional methods with iTunes.